Hey Rebels! 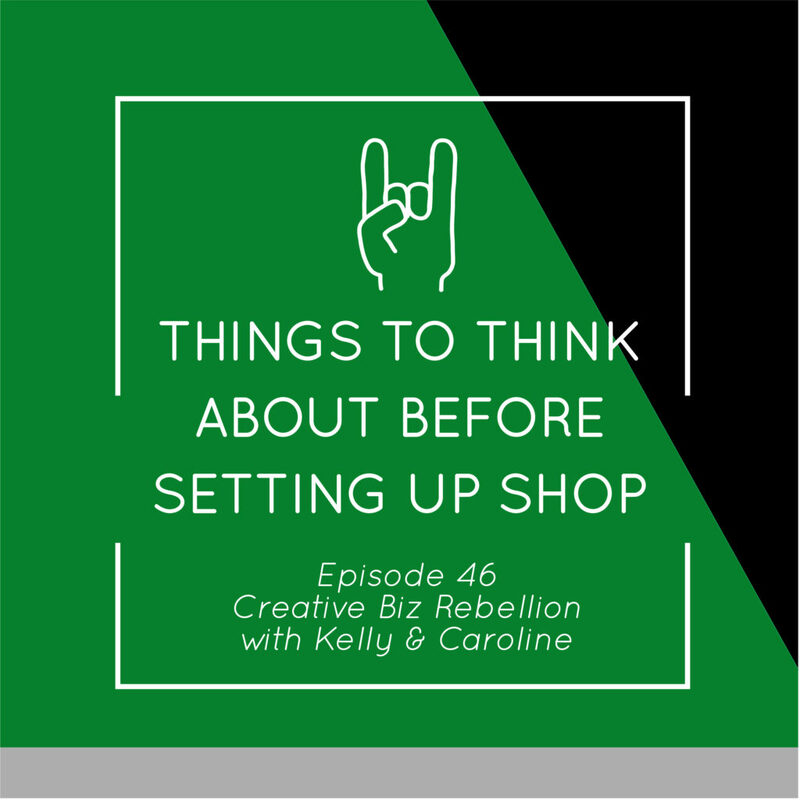 In this episode Caroline and Kelly talk all things to think about before setting up shop! Caroline and Kelly give great tips on how to get your shop ready! Branding is very important for your shop, but do not let it hold you back from starting and getting yourself out there! You are you, so do not let what others may think hold you back! Focus on yourself and you will see growth! Something else to think about when setting up shop, is learning to separate your business money from your personal money. When setting up shop, right away you need to set up a business account. In the beginning it is hard to set up paying yourself. You need to give yourself time and learn to treat yourself as an employee! Another important point when setting up shop is having good system set in place! How will you get your shop running smoothly?! What process is going to work for you? Figure out a system that works for you so you can manage what you have! Focus on one thing at a time, you cannot do it all at once. The best advice for opening up shop-Just Start!!! Later Rebels! OMIGOD…I needed to find you and hear this. P.S. We’re friends now. Yay! We love new friends!!! So glad this was helpful!